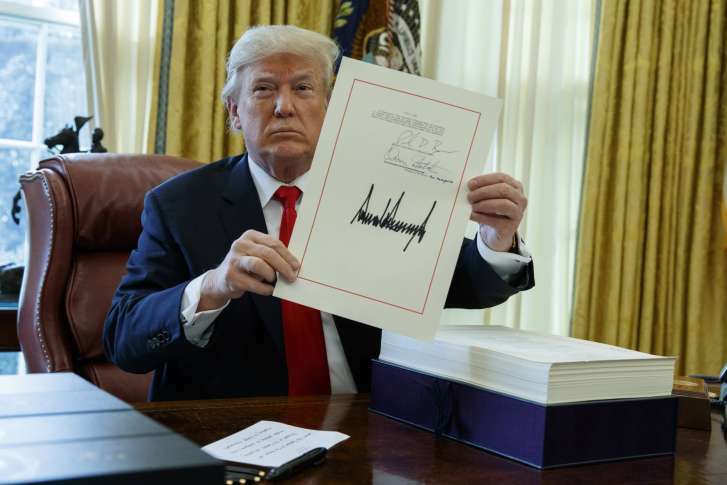 WASHINGTON – The Tax Cuts and Jobs Act of 2017 signed into law in December provided a major overhaul to the previous tax legislation. As the bill was being finalized, many people rushed to prepay state and local taxes (i.e. “SALT”) before Dec. 31, 2017, to avoid losing out on these itemized deductions in 2018 due to the new $10,000 state and local tax limitation. While the prepayment of state taxes was widely covered by the media, the tax bill provides for many other changes to the previous law that are important to mention but may have gone largely unnoticed. Nina Mitchell is a principal and senior wealth adviser at The Colony Group, and co-founder of Her Wealth®. Jason Greenberg, CPA, is a senior tax associate at The Colony Group.